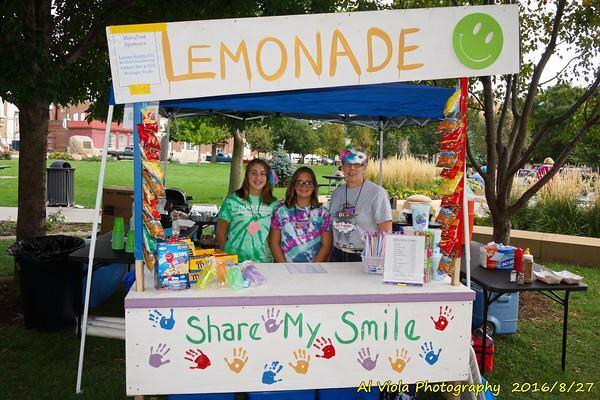 Give four sponsorships today and receive one free Share My Smile Cookbook! 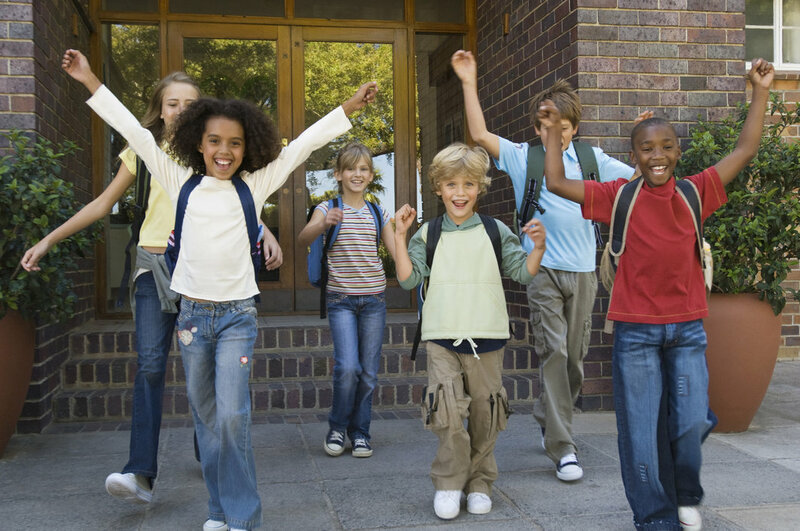 Become a birthday and/or backpack sponsor for children in foster care today! This cookbook is filled with 70 delicious recipes! Make a difference in the life of a foster child today! 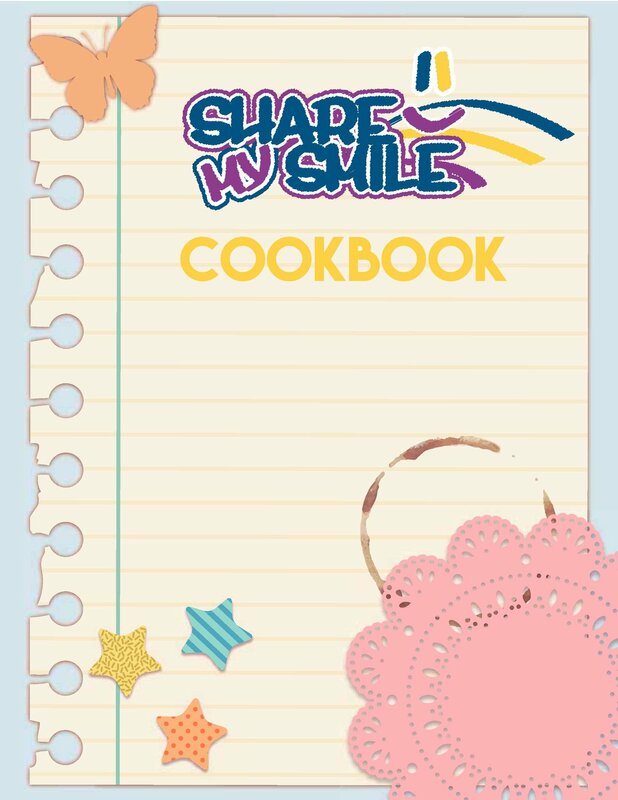 Support foster children AND enjoy 70 recipes when you purchase a Share My Smile Cookbook. Menu Categories: Appetizers & Drinks, Soups & Salads, Breakfast/Brunch, Main Dishes, Breads & Side Dishes, and Desserts. Help us provide comfort to a child entering foster care by sponsoring a Care Bag today! Often foster youth have little to no personal items with them when they enter foster care, making the transition even more challenging. 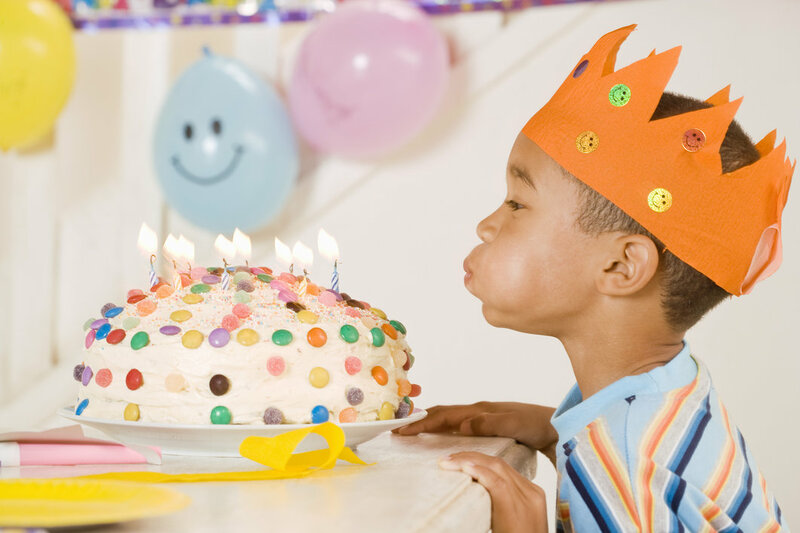 Bring birthday joy to a foster child on their special day by donating a party pack today!